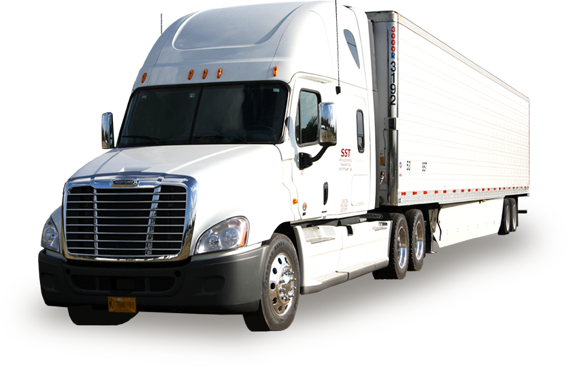 We can safely deliver any class 1-8 vehicle that requires a class A, B or C licensed driver. Trust a DOT compliant company with your vehicle transportation needs. Trust our professional drivers. 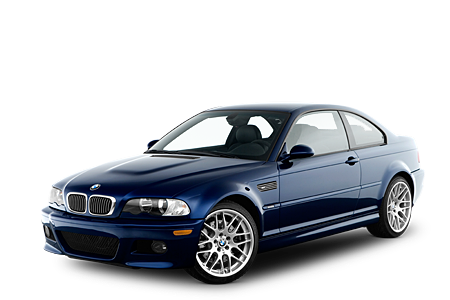 Schedule the delivery of your vehicle or fleet today. We deliver any vehicle anywhere, professionally and safely. You can count on us when it comes to fleet logistics. You have enough to worry about. Let us handle the details, because we get it done right. We offer drive-away service for cars, trucks, vans and more. 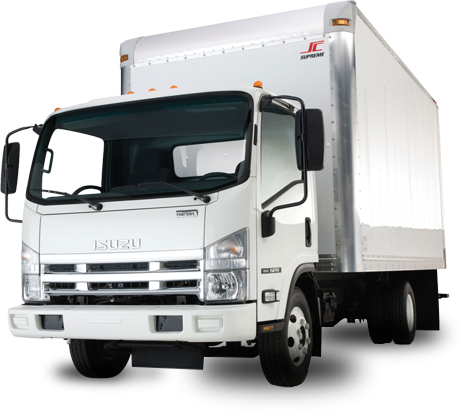 Our professional drivers can deliver any vehicle to your desired location. Don’t be vulnerable to the scheduling restrictions of companies that don’t understand the urgent nature of business in this day and age. We are flexible enough to accommodate last minute or rush delivery to most locations in the United States. 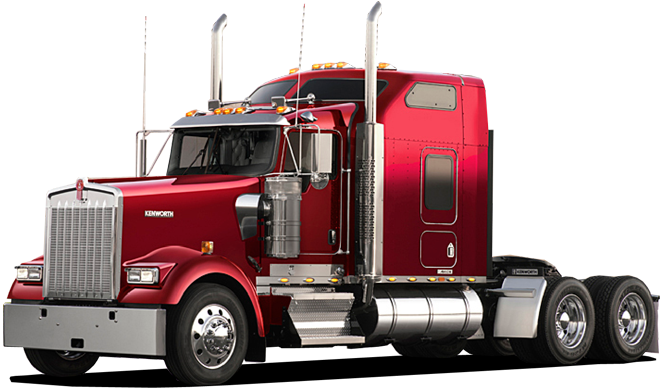 Call Tommi Transport today for a free estimate.